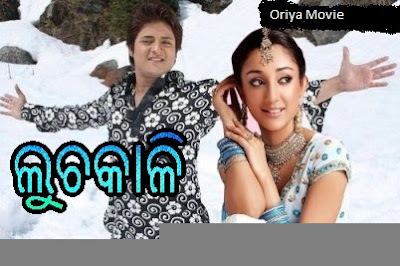 The new Odia Movie “Luchakali – Catch me if you can” is made under S 3 Movies banner and this is the first film of S 3 Movies banner. The director of this film is Sushanta Mani. The stars acted in this film are Babusan, Shreya Jha, Samaresh etc. 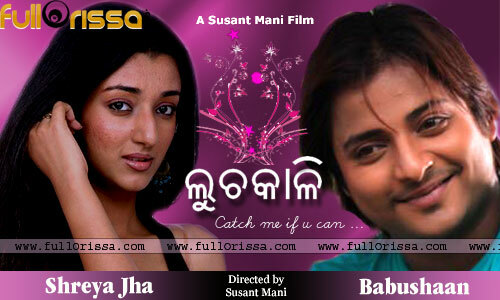 The story and screen play of this Odia film is by Sushanta Mani. The music director of this film is Anabu Selvam. Actors – Babusan, Samaresh etc. Till this article is incomplete. If you have any information about the Odia film “Luchakali – Catch me if you can“ please fill the box below and submit this. We will add the information after that. 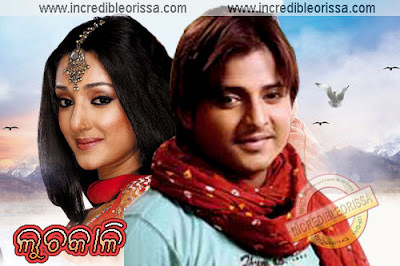 Give Responses for "Odia film Luchakali Story, Cast, Crew, Wallpapers and Songs"